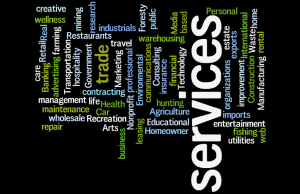 Are you looking for a good but free business mentor with industry expertise in your area? Try SCORE, a nonprofit organization of volunteers affiliated with the U.S. Small Business Administration. 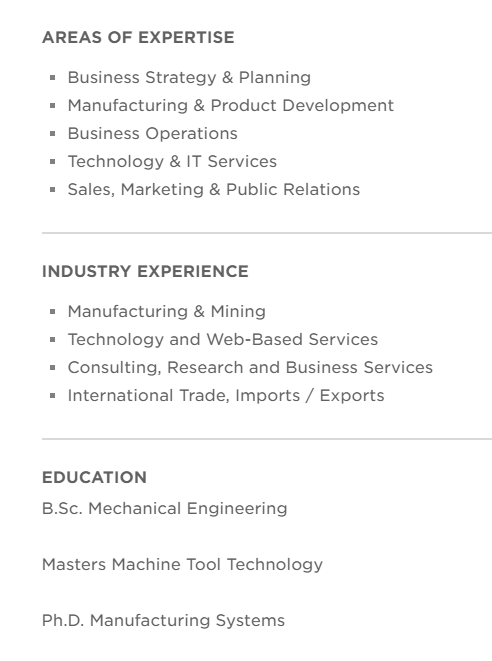 The SCORE organization has an extensive database of mentors with expertise in these industry areas, all over the US. 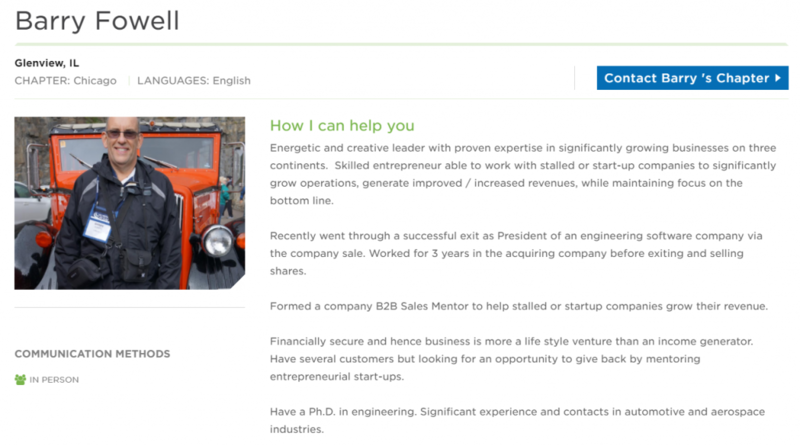 Also see our post on how to find business mentors with specific skills, like sales or accounting. After you select an option, you will see an array of available mentors and a brief summary of their expertise, which looks like this. 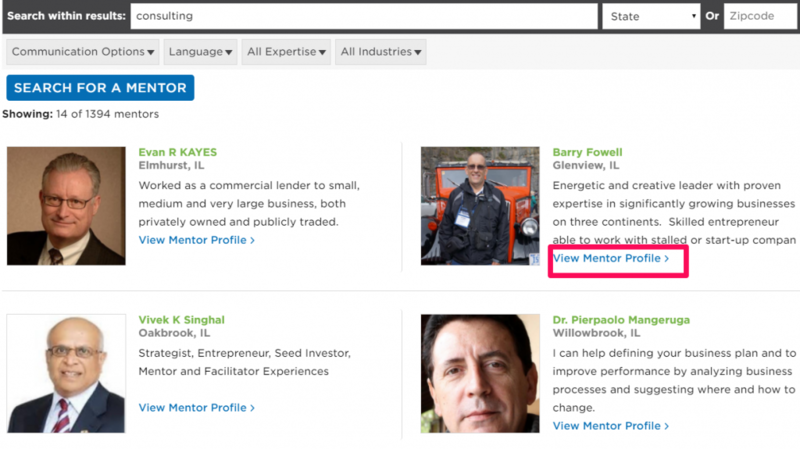 Just click the VIEW MENTOR PROFILE link below any mentors summary (shown in the red box) to view more details. Under the mentor’s photo, you can see the communication methods the mentor has chosen – in person, email, or video. To contact a mentor, click the link in the upper right corner that says either CONTACT [FIRST NAME], if they are available currently, or CONTACT x’s CHAPTER if they are not. You will get a form to fill out describing your needs and contact information. Why not get free access to an industry expert today? Click Here.